Unless you have an emergency, it should be in your parenting plan to be on time for every visit with your children. If you are late, your kids may think that they aren’t important enough for you. If traffic or something else is preventing you from arriving on time, be sure to call your kids and let them know. Even if you are still upset about your divorce, don’t have a negative attitude around your children. If they notice that you aren’t happy, they may think that they are doing something wrong and become sad. Your ex-spouse might have hurt you badly, but that doesn’t mean you should talk poorly about him or her in front of your children. This person is still your kids’ parent and you don’t want them to have any ill feelings toward him or her. If your children spend a couple days at your home, they might miss their other parent and want to talk to them. Always allow your kids to call, even if it’s just to say goodnight. 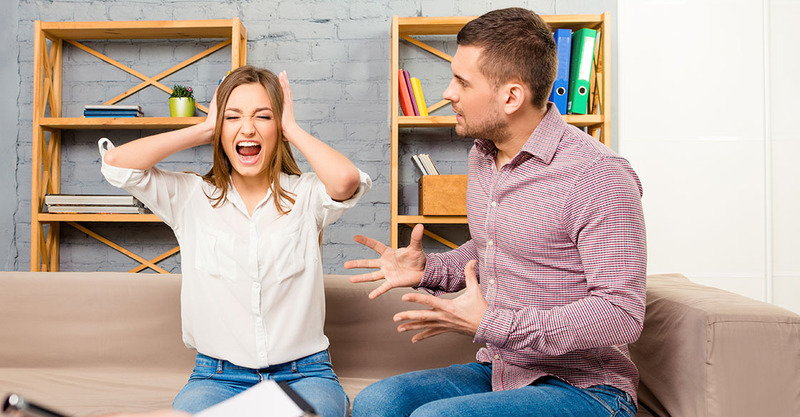 It’s never a good to argue with your ex-spouse when your children are present. Witnessing their parents argue may make them upset and ruin the visit. If you have an argument to settle with your ex-spouse, do so in private. Being flexible with your ex-spouse during visitations will have a positive effect on everyone. For example, if your ex-spouse is busy doing tasks around the house and doesn’t have time to drop off your children at your house, offer to pick them up. Having your children stick with the same routine they had when you weren’t divorced might make things a little more comforting. For instance, if you always went on a walk with them after dinner, you should still do that during visitations. While you don’t have to have a separate bedroom for your children, creating a space for them to keep their things will make them feel more welcome. Another good way to make visitation after divorce easier is to allow your children to bring comfort items, such as a blanket or stuffed animal, back and forth between homes. Carrying around a comfort item may ease their anxiety and help make each visit more pleasant. A divorce is hard on children and they sometimes may wish to talk about how they’re feeling. You should always encourage your kids to express their feelings around you, even if they’re negative. If your children know that it’s okay to express their emotions, they will feel more comfortable around you.